Welcome to our blog. This week, we’d like to talk to you about the ‘Good, Better, Best’ principle. The reason we want to talk to you about this principle is that we quite often come across businesses that are just starting out and don’t really have a lot of experience in business and they start by trying to sell an extremely exclusive product to the managing director of a business. After trying to do this for a year or two they realise that it isn’t working because they just don’t have the reputation that they need to be able to get in front of the people they need to get in front of. There are people out there, especially networking coaches that offer training to get them through the ‘gate-keepers’ and in front of the people that they want, but what they really need is an entry level product. This is something that a lot of businesses fail to produce because they believe that they have created the very best product and they want the very best price for it from day one. What they fail to realise is that everyone may not think that their product is as amazing as they think it is. People may need a bit of a free sample or taster without having to go through a massive commitment to find out a bit more about what their product is all about. 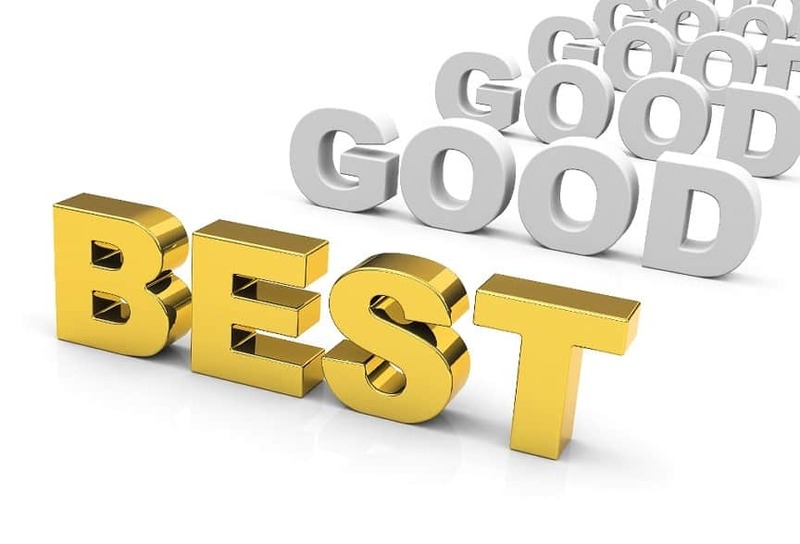 Something that we have come across is the ‘Good, Better, Best’ principle. The idea is that you start with a product that is good, but doesn’t need loads of investment by your customers. It’s relatively straightforward to use it and it’s relatively cheap so that people can make up their own minds about your services. You then trade them up onto a better product which is slightly more premium and at a higher price, and then when they are confident that you are the right business for them to work with, you go in and pitch your most exclusive product at the very best price. One of the key things that we notice with businesses that do succeed, is that they have various product levels instead of expecting a customer to pay premium prices straight away. If you’re interested in founding out a bit more about how this works, then give us a call on 01604 330129 or email info@www.northantsaccounting.co.uk and we’ll be happy to help.